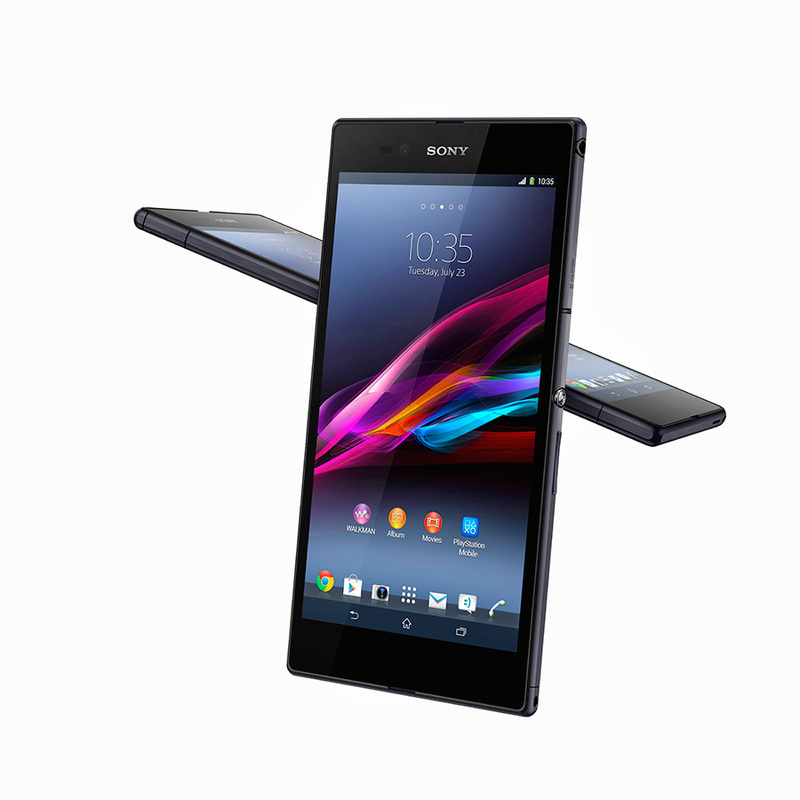 Sony has announced a new entrant to its Xperia Z family, the Z Ultra. The first thing that you will notice about this device is that it’s massive! The display measures 6.4 inches making the Z Ultra considerably bigger than the Samsung Galaxy Note II which sports a 5.5-inch display. Retaining the same design language, the Xperia Z Ultra brings in important updates from the original Xperia Z. Some may have confusion over the name thinking that the tech specs other than the screen size to be the same. The resolution of the display is a tidy 1920 x 1080 pixels so the on-screen action on the phablet will look sharp. 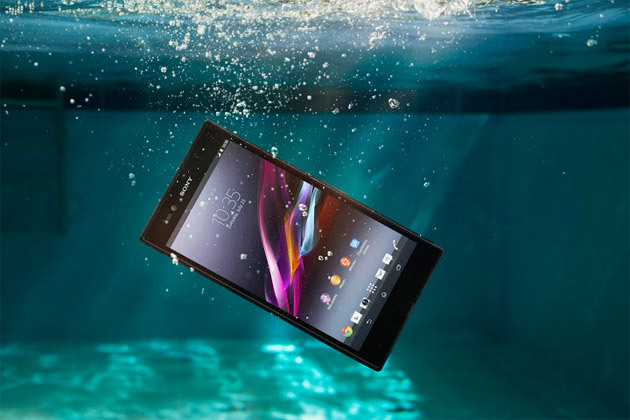 Armed with Qualcomm Quad-core 2.2 Ghz processor and Andreno 330, the Xperia Z Ultra will ensure the users to have a blazing fast performance. The previous Xperia Z had a Quad-core 1.5Ghz processor with Andreno 320 as its GPU. Although these are some upgrades, there is also a downgrade. While the Xperia Z had a 13 Megapixel camera, the Ultra phablet version comes with a 8 Megapixel one which will enable the users to take HDR photos. Despite the Z Ultra being so big, the phone is very thin measuring 6.5 mm in thickness and also is light weighing only 212g. If you are wondering whether you can take it underwater and shoot photos, yes you can! The Z Ultra is IP55/IP58 certified which means you can shoot photos as low as 1 meter for 30 minutes. The phone packs a 16GB built-in storage with 11GB being user-accesible and a microSD slot that will add an extra 64GB of space. To power the gargantuan screen, there’s the 3050 mAH Li-On battery, which is non-removable. One interesting feature of the Z Ultra is it adds handwriting reccognition and can easily recognize any graphite pencil or a metal pen with a tip diameter of 1mm. You no longer need to rush to a shop to search for a stylus anymore. The Xperia Z Ultra will run on Google’s latest Android 4.2 and will launch from Q3 2013 globally. According to a recent report in the BBC, the product will launch in China, Indonesia and Singapore this July and Europe somewhere around September. i am very interested buy this smartphone. what is the current price sony xperia z ultra smartphone?